Your personal guides to Maine real estate Put our years of real estate experience and regional coastwise knowledge to work for you. We've learned about all the complexities that surround your unique search for real estate in Maine. With our help, your real estate decisions will be made with complete confidence. You'll be sure you've made the right choice about a real estate purchase because you've got all the information about coastal Maine real estate you need to make a wise decision. It begins by having an experienced real estate broker on your side. Before you know it, you'll be wondering why you took so long to make the move. And chances are you'll call Maine your home, even if you're a seasonal resident. 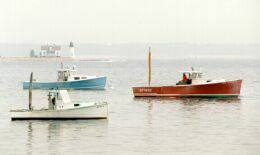 We're your coastal Maine real estate advisors. We'll help you locate just the right property and guide you safely and wisely through the negotiation and acquisition of your real estate purchase. Call us to discuss your search for Maine real estate. 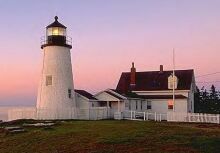 CoastWise Realty participates in MREIS' Maine Internet Data Exchange (Maine IDX) program, allowing us to display other Maine IDX participant's listings. 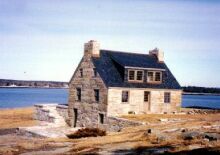 We have chosen, however, to limit the listings shown on this page to only residential and land listings in the following coastal counties: York, Cumberland, Sagadahoc, Lincoln, Knox, Waldo, and Hancock. This information is provided exclusively for consumers' personal, non-commerical use and may not be used for any purpose other than to identify prospective properties consumers may be interested in purchasing. Listing data is derived in whole or in part from the Maine IDX & is for consumers' personal, non-commercial use only. Dimensions are approximate. All data should be independently verified. © 2006 Maine Real Estate Information System, Inc. All Rights Reserved. 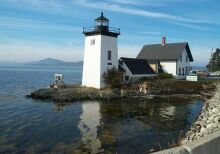 We are professional buyer's brokers offering exclusive representation for all Maine properties. We provide complete loyalty without conflicts of interest on your purchase of Maine real estate. 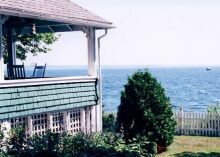 Your confidentiality is of utmost importance while buying any coastal Maine property. 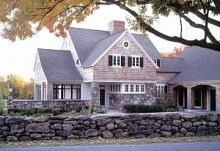 We help you analyze all sales data to determine the true property value of your new Maine home. 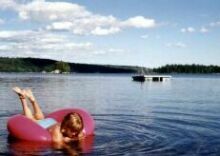 Our tough negotiating tactics work to get you the best price and terms on your new home in Maine.